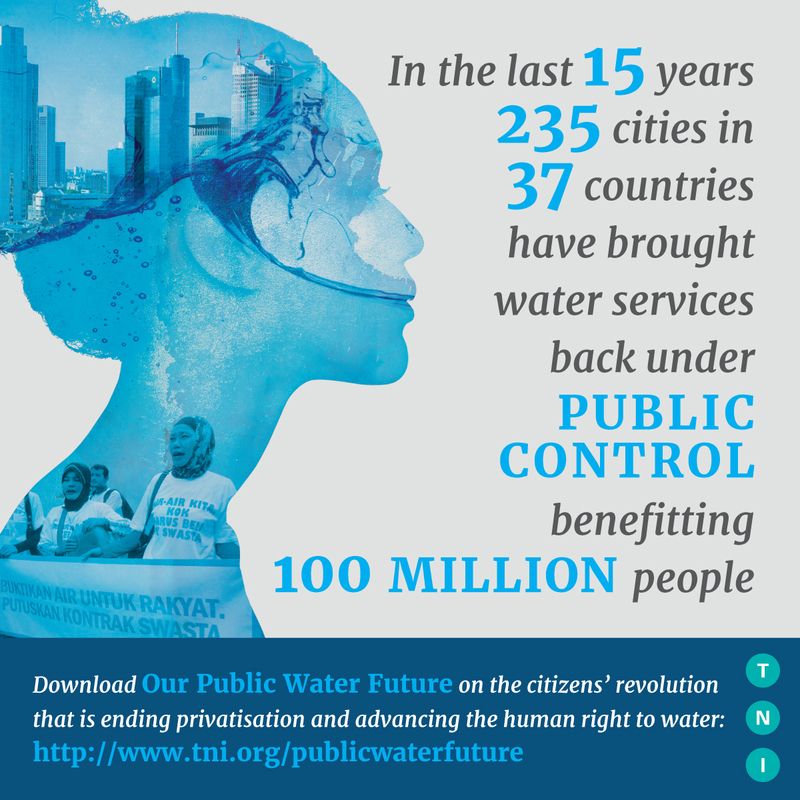 Water privatisation has spread rapidly throughout the world over the last decade, particularly in the South. But the tide now seems to be turning. Increased tariffs and a failure to deliver promised improvements, have left water multinationals facing increasing opposition. 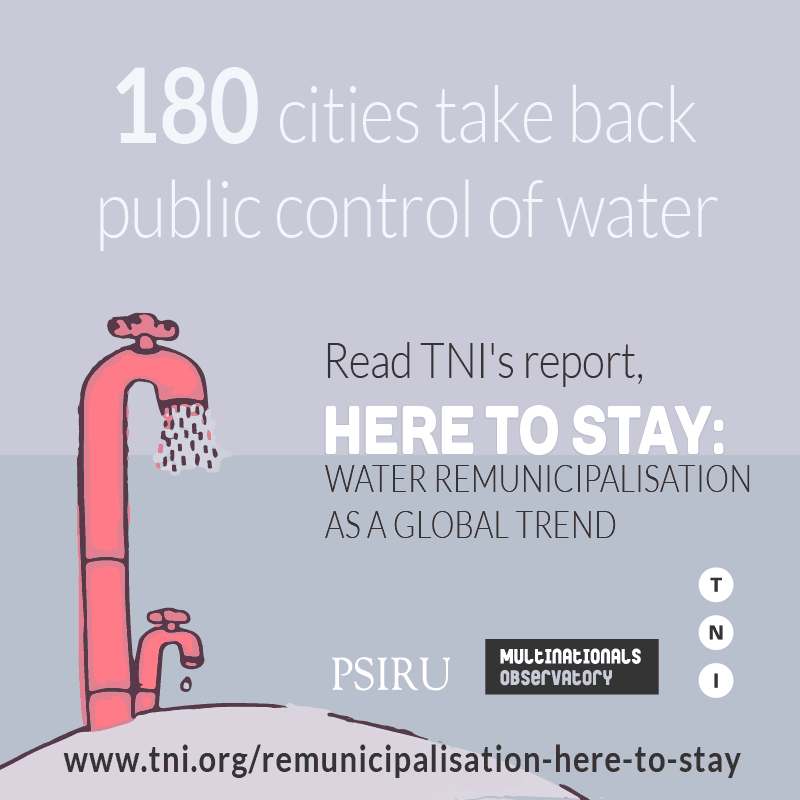 A major trend has emerged as more and more communities insist on returning water and wastewater services to public management through remunicipalisation, forcing water multinationals to pull out of services in Latin America, Asia, the United States, Africa and Europe. 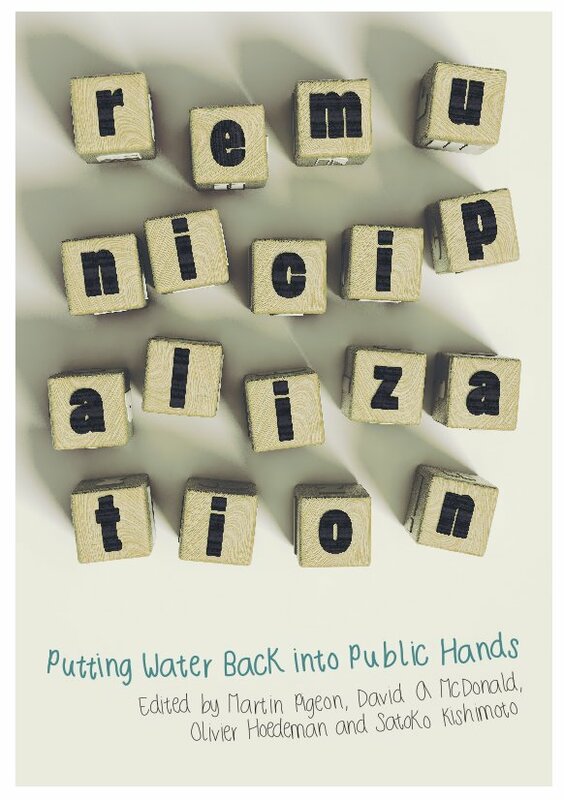 Even France, once known as the heartland of water privatisation, is embracing a return to public management (read more about the water remunicipalisation wave). 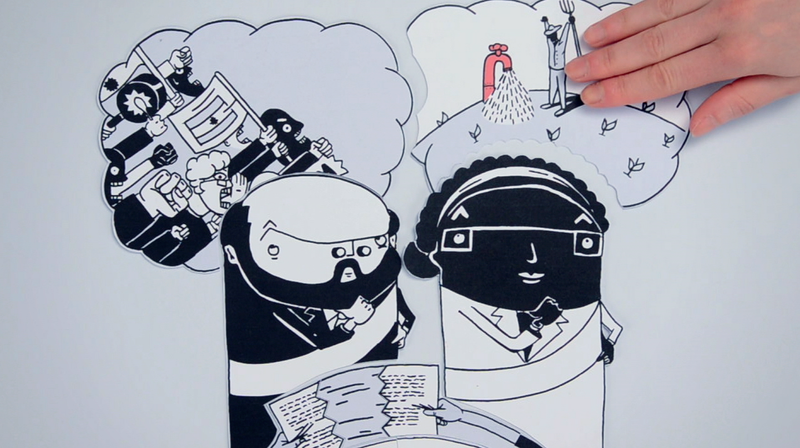 The Water Justice project has compiled examples of how communities in different parts of the world are moving from failed privatised water management to successful publicly managed water and wastewater services. These examples are presented on this Water Remunicipalisation Tracker (read more about the tracker). Approaches differ depending on local circumstances but undoubtedly lessons can be learned from the different but inspiring experiences of remunicipalisation. This tracker is intended as a work-in-progress to which everyone can contribute. Existing cases will be updated and new examples added, with the support of water campaigners, public water utility managers, trade unionists and others committed to successful remunicipalisation. The tracker is also an excellent opportunity to inspire others with the achievements and lessons from successful experiences, as well as to improve the visibility of activities and outcomes from campaigns currently advocating a return to public management of their water services. If you are involved in a local water remunicipalisation process and you would like it to be included in the tracker, or you have other insights you would like to share, don’t hesitate to CONTACT US. 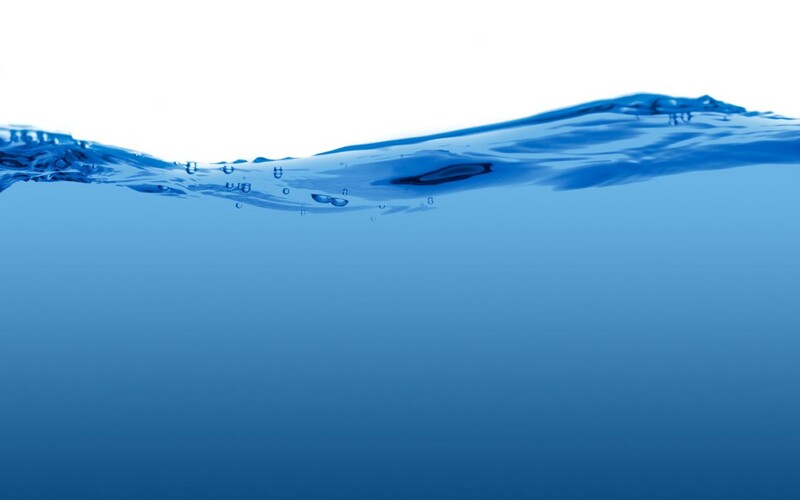 Water remunicipalisation tracker is a Corporate Europe Observatory and Transnational Institute initiative. This site is developed by EasyMIND.